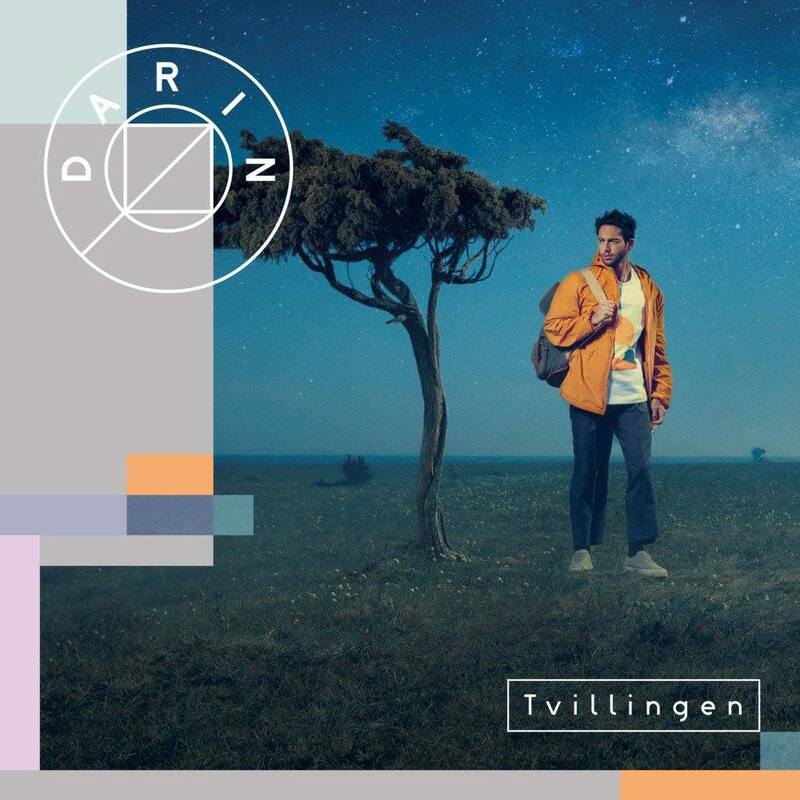 Darin’s new album out now! 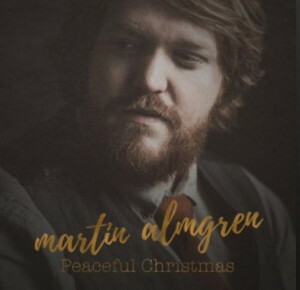 Martin Almgren: “Peaceful Christmas” out now! 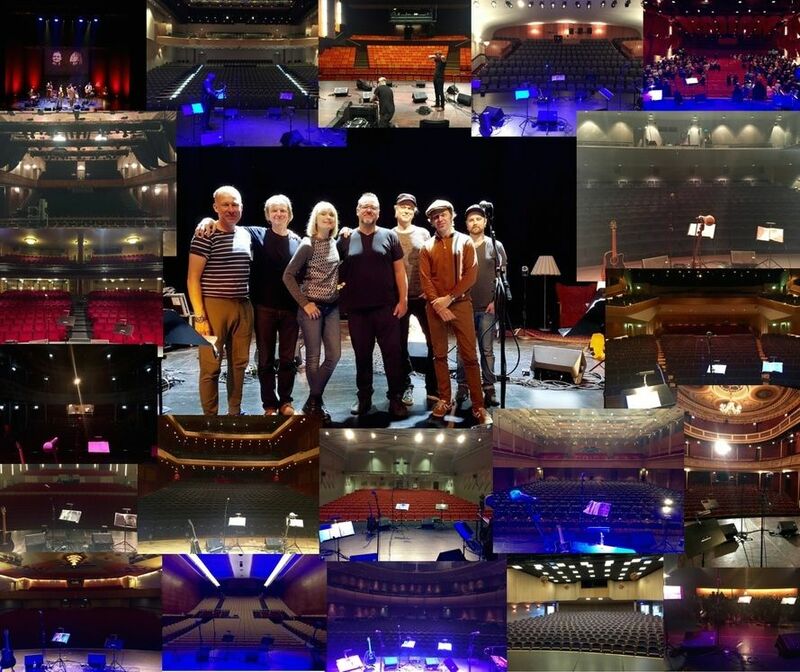 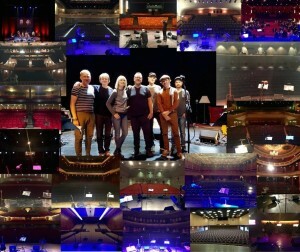 On tour with CajsaStina Åkerström & Jack Vreeswijk!